With over 40 years experience selling, hiring, repairing, refurbishing and servicing forklift trucks, Hannamans are well established in the material handling field. Our experts will help you choose which products are best to build and maintain your businesses, by offering a wide range of services which bet suit your needs. 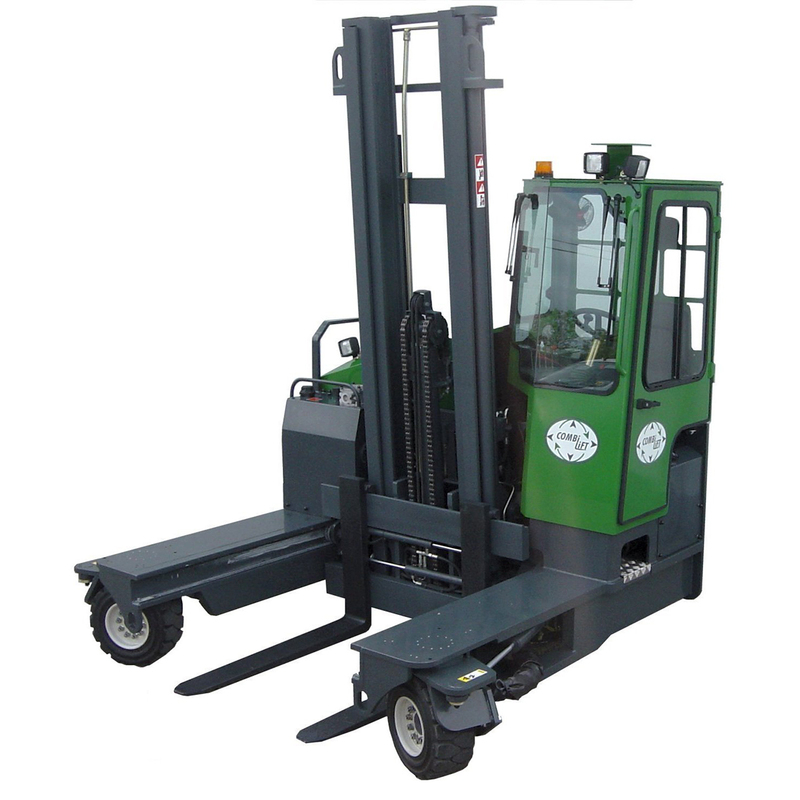 Hannaman’s Offer a variety of Forklift Trucks, as well as other Material Handling products. 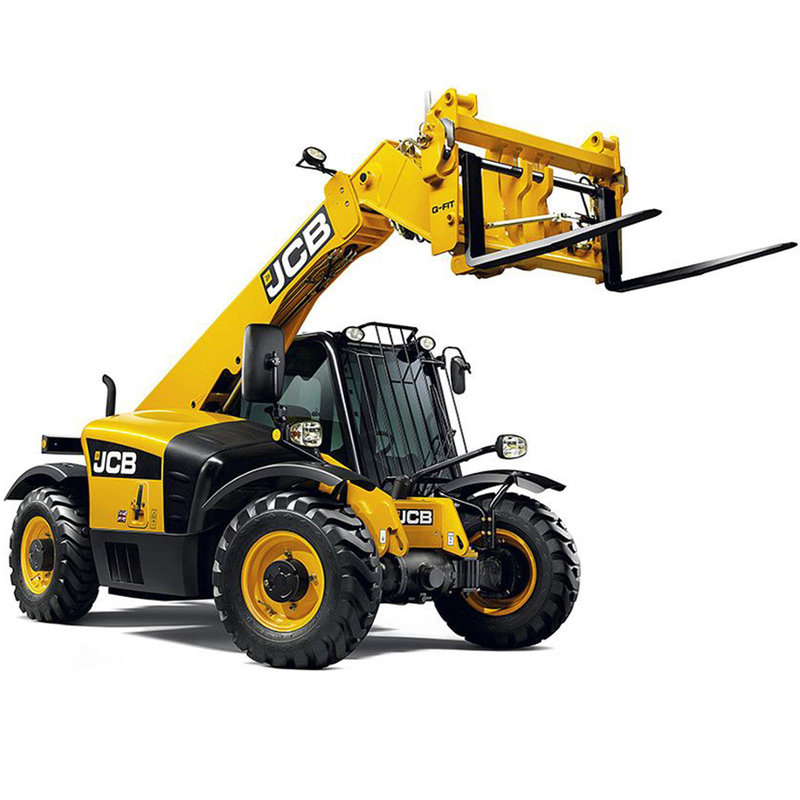 We are proud Dealers of CAT® Lift Trucks, Bauman Sideloaders and Combilifts, as well as being Supplier Agents of JCB Teletrucks. 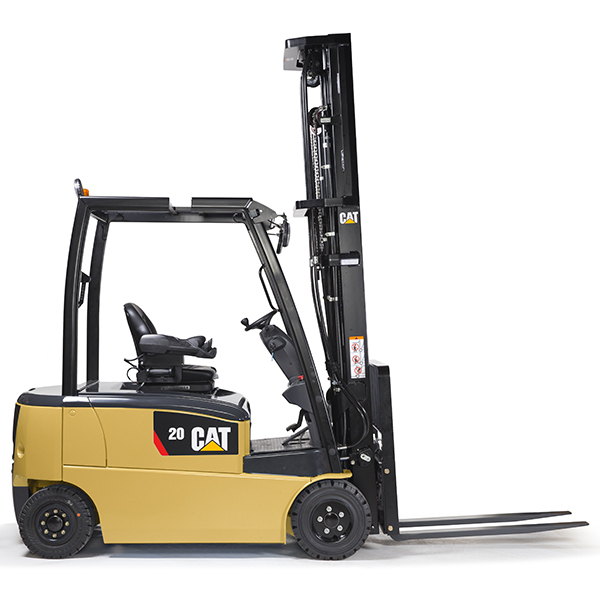 Our range of brand new, state of the art Forklift trucks come at the highest possible quality, with different sales, hire and servicing packaged to best suit your needs. 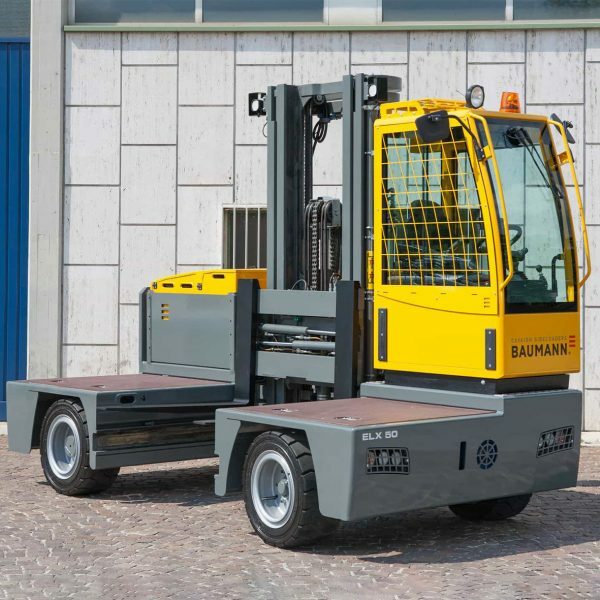 Here at Hannaman we have extensive knowledge on a variety of equipment, including what truck best fits in with your business, and our happy to discuss and share advise – You may benefit more from a used forklift truck! 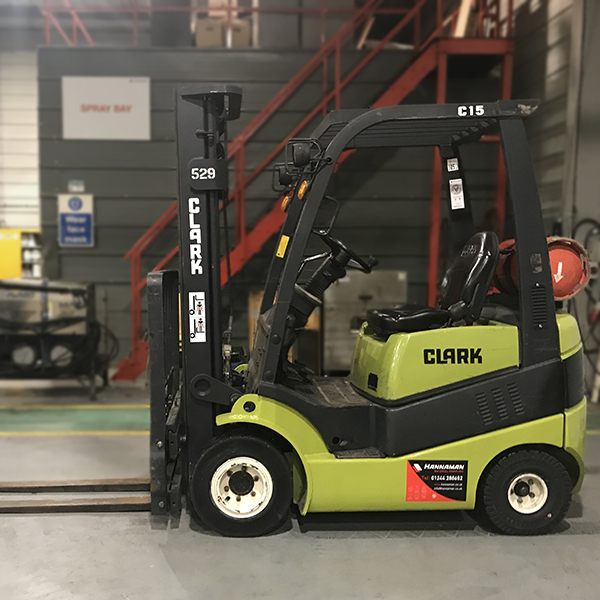 The sale and hire of our used forklift trucks begins with our refurbishment program, which is a great way to get a tired looking forklift back to its optimum performance and reliabilty. We carry out extensive checks and servicing to transform used forklift trucks into pristine condition for any job. 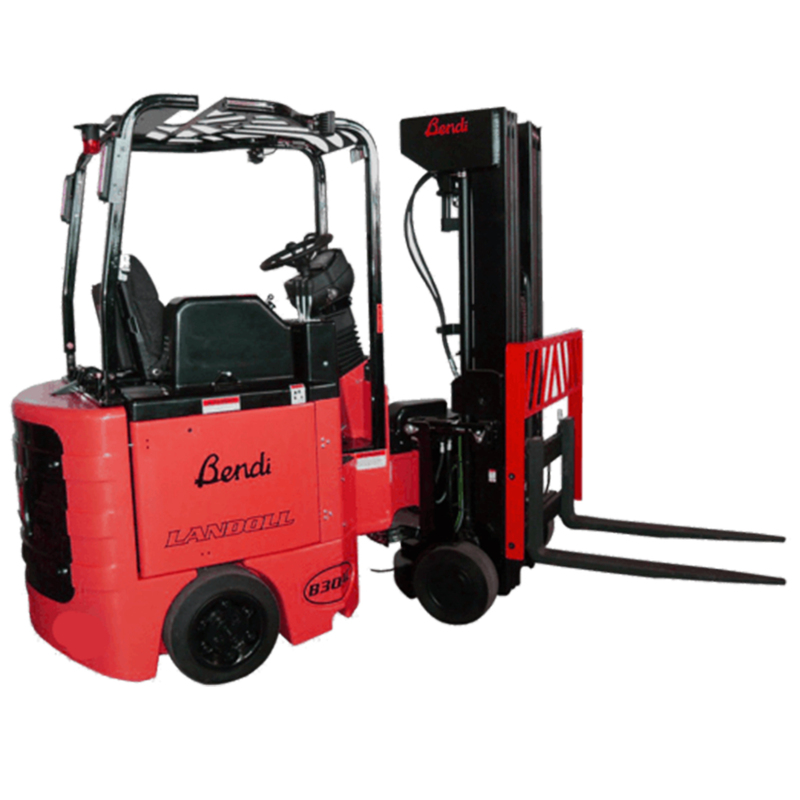 Ever had the burning desire to find out what kind of forklift truck you are?